Appr. 2.21 acres. See attached Plat. 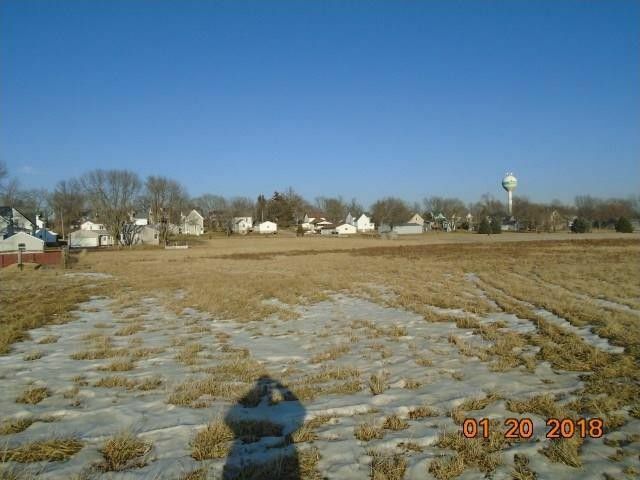 This lot is just East of existing homes and could be divided into 5 to 8 residential lots. Utilities are up to Lots. Great opportunity for the right builder. Lot is at the end of E South Street & to the end and North of E Cedar Street. See Attached Plat for overview.